Caterfry Long Life Oil with double, the life of rapeseed oil, and half the saturated fat of palm oil, this blended long life oil is ideal for deep frying applications in both electric and gas fryers. 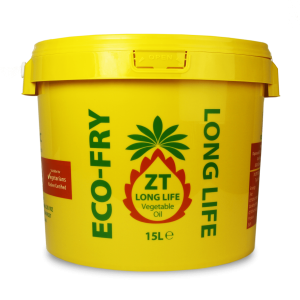 Eco-Fry ZT Long Life Oil with double the life of rapeseed oil, and half the saturated fat of palm oil, this blended long life oil is ideal for deep frying applications in both electric and gas fryers. 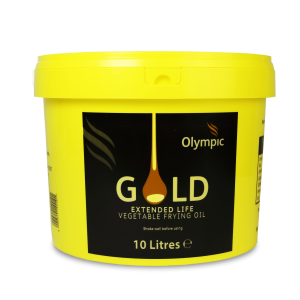 Olympic Gold Extended Life Frying Oil with double ,the life of rapeseed oil, and half the saturated fat of palm oil, this blended long life oil is ideal for deep frying applications in both electric and gas fryers. 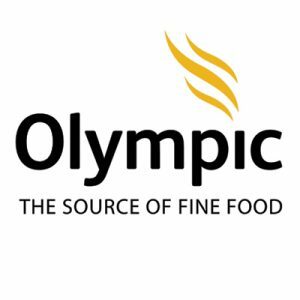 2018 © Olympic Foods Ltd. All rights reserved.